A Constitution Bench of the apex Court, comprising of CJI Lodha, Justice Anil R. Dave, Justice S.J. Mukhopadhaya, Justice Dipak Misra and Justice S.K. Singh, while deciding on two contempt petitions, held that merely because a Commission of Inquiry is headed by a sitting Judge of the Supreme Court, it cannot qualify as an extended arm of the Court. Considering the 2006 amendment, it also stated that the Court may now permit truth as a defence if two things are satisfied, viz., (i) it is in public interest and (ii) the request for invoking said defence is bona fide. There were two questions posed before the Court. First was whether the functions which are discharged by the Supreme Court Judge as a Commissioner are purely statutory functions independent of the jurisdiction vested in the Supreme Court. The Court answered this question in the positive, answering the basic question that the Commission appointed under Commissions of Inquiry Act is not a Court for the purposes of Contempt of Courts Act even though it is headed by a sitting Supreme Court Judge. The Court noted that the Commission has the powers of civil court for limited purposes. 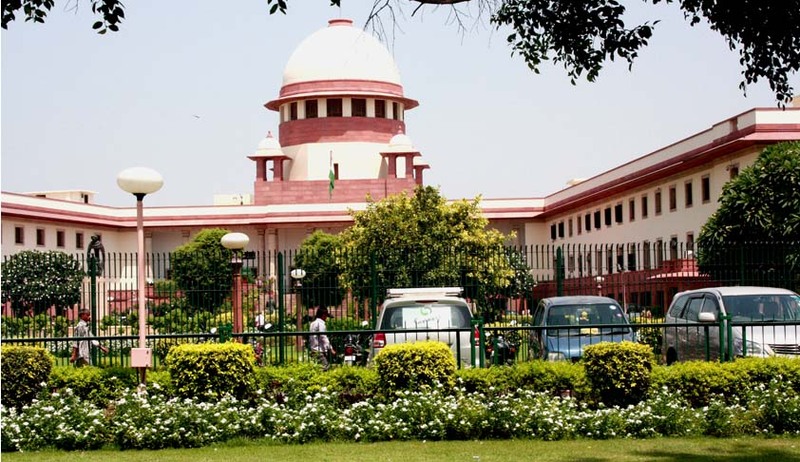 The proceedings before the Commission are deemed to be judicial proceedings within the meaning of Sections 193 and 228 of the Indian Penal Code. A two Judge Bench of the apex Court, in Dr. Baliram Waman Hiray v. Justice B. Lentin and ors, was concerned with a question whether a Commission of Inquiry constituted under Section 3 of the 1952 Act is a Court for the purposes of Section 195 (1)(b) of the Code of Criminal Procedure, 1973. In that case too, the Bench had taken the view that a Commission of Inquiry is not a court properly so called. Second was whether truth can be pleaded as defence in contempt proceedings. The Court answered the question in positive, considering the legal position with regard to truth as a defence in contempt proceedings being statutorily settled by Section 13 of the 1971 Act (as substituted by Act 6 of 2006). Clause 13(b), now expressly provides that truth can be valid defence in contempt proceedings. These contempt matters related to comments made by the alleged contemnors against Shri Justice Kuldip Singh after he had submitted his report as Chairman of the Enquiry Commission, under the Commissions of Inquiry Act, 1952, to probe into alleged acts of omissions and commissions by Shri Ramakrishna Hegde, the former Chief Minister of Karnataka. One of the contempt matters was brought about by Dr. Subramanian Swamy and the other suo motu arose from the editorial titled, “If shame had survived”, as published in the issue of Indian Express of August 13, 1990. It was alleged that the editorial is a scandalous statement in respect of a sitting Judge of the Supreme Court of India and the judiciary. It lowers the authority of this Court as well as shakes public confidence in it and amounts to criminal contempt of this Court. The then Attorney General of India has also opined in 1990 that the editorial had, prima facie, overstepped the limits of permissible criticism and the law of contempt, as was existing in the country, did not provide for truth as defence and, therefore, he opined that an explanation was called for and a notice could be issued for that purpose.